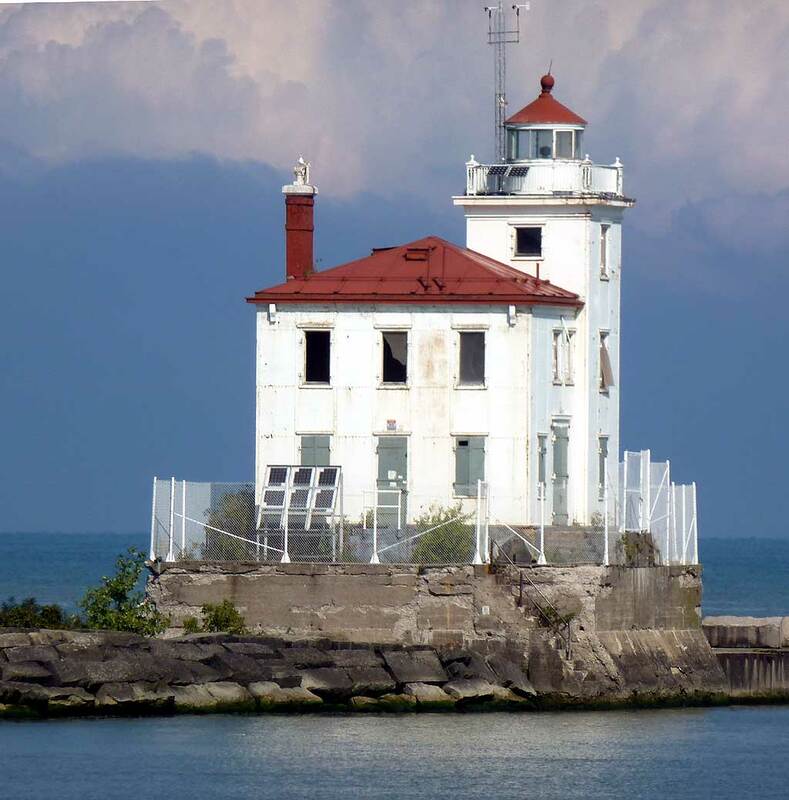 You might not have realized it, but lighthouses have a very long history and are not located just along a coastline but on islands and at very large lakes such as the Great Lakes. Because they have always been important for safe navigation for boats and ships, you may have had an ancestor or two connected to a lighthouse. Some of the occupations would include a lighthouse keeper, his family lived there also, then there were assistants to the keeper, those individuals who supplied the lighthouse of equipment, and those people who knew how to build and repair a lighthouse … not an easy task. With National Lighthouse Day, you just might want to investigate if an ancestor did have some connection to a lighthouse. On this day because back in 1789 on August 7th was when the new United States established lighthouses. Start investigating by checking if a lighthouse existed near the family hometown. Yet, a person could have worked a lighthouse but their family home could have been 100 miles inland, the reason the keeper lived next door to the lighthouse. Many of the older lighthouses have been restored over the years for preservation making them open to the public. So even if you do not find a relative connected to a lighthouse, they are great historic landmarks to tour. 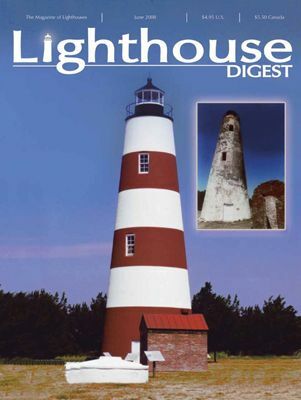 To help learn more about the lighthouses, where they are, and especially to learn those that do not exist any longer, there is a great magazine and web site titled ‘Lighthouse Digest’. 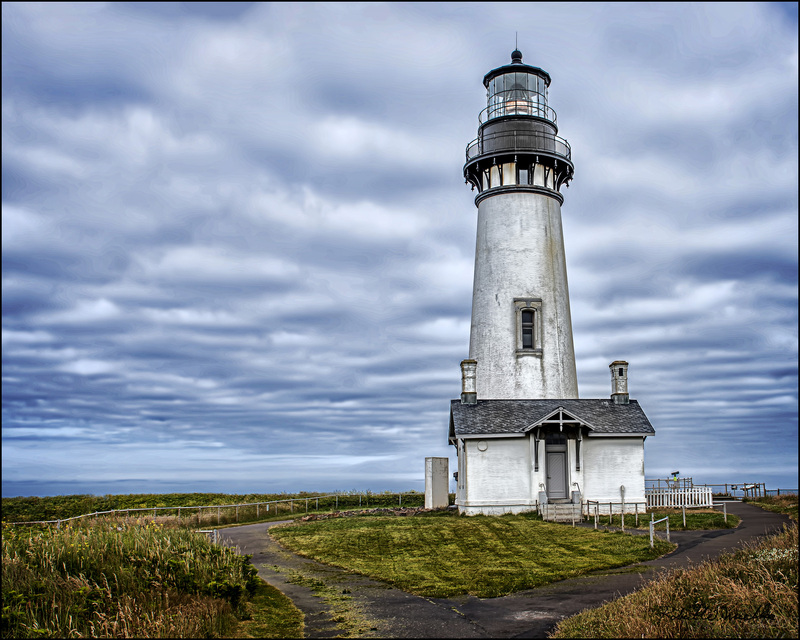 The online site has a great database with some 8,258 lighthouses around the globe. You can read their archives of past issues with wonderful articles on the lighthouses and especially their keepers over the decades. So here is a place to investigate and learn more about lighthouses and their keepers. 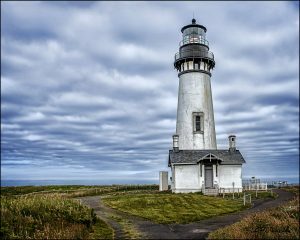 Photos: A lighthouse along the Oregon coast; Lighthouse Digest, and a Lighthouse on the Great Lakes.